Connaught Rangers, 5th Battalion/ Special Guard M.G.W.R. James was born c.1886 in Edgeworthstown and was one of 5 children, including a brother called John. Prior to the war it would seem that James worked for the Midland & Great Western Railway (MGWR), as he is noted to have enlisted with their Special Reserve in a Longford Leader article in May 1915. Interestingly, he was recorded as having enlisted in Athens, which likely denotes his joining the 5th Connaught Rangers. 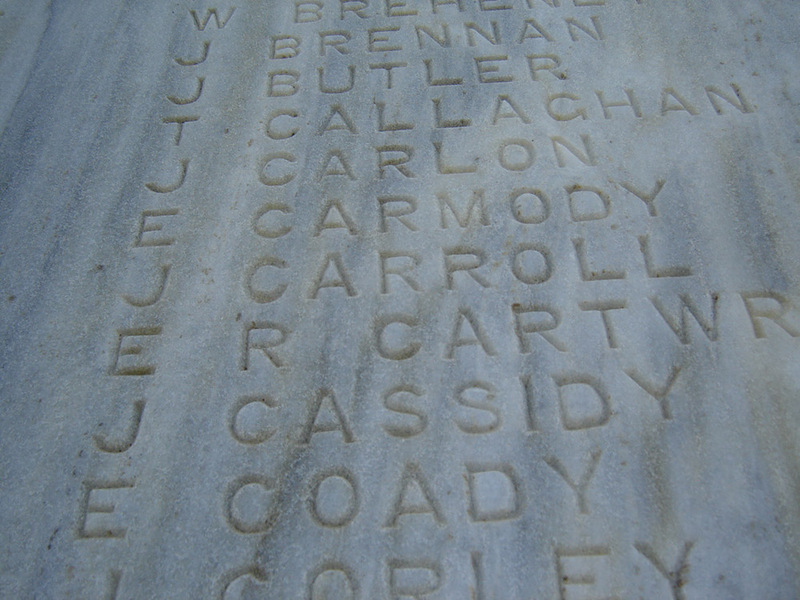 Pte Cassidy was one of 5 Longford men who died at Salonika on the same day. 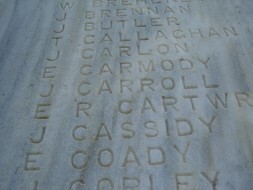 Father: John and Elizabeth Cassidy, of Edgeworthstown, Co. Longford.